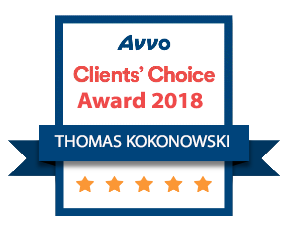 Criminal Defense Attorney Thomas Kokonowski is a criminal defense and civil litigation firm, with the personalized representation that you want during your case. 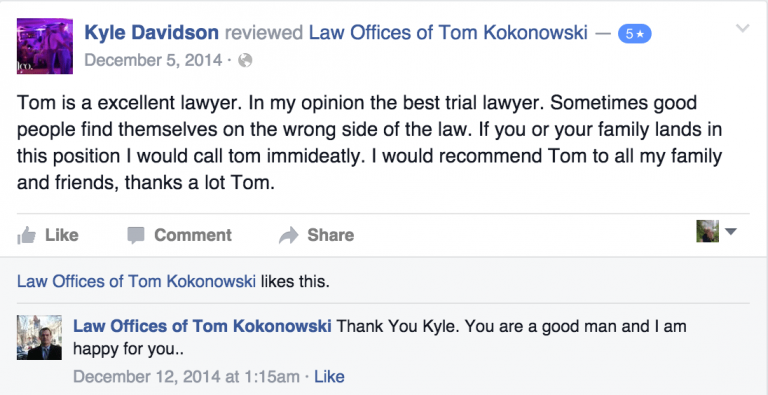 Attorney Kokonowski, himself, will be representing you throughout your entire case. Attorney Kokonowski, a former prosecutor, draws from his 25 years of trial experience, as well as the contributions of his litigation paralegals, and case managers, to ensure that your case is handled in a proactive and efficient manner. Attorney Kokonowski handles all criminal defense cases, felonies and misdemeanors, aggressively against the government. He has extensive criminal trial experience, defending his clients against everything from misdemeanor resisting arrest to felony homicide, and all misdemeanors and felonies in between. Attorney Kokonowski’s vast trial experience ensures that, if a trial is required, you will have the upper hand in the court room, whether it be before a judge, a jury of 6 (in the Commonwealth’s district courts) or a jury of 12 (in the Commonwealth’s superior and federal courts). His demonstrated ability to analyze the actions of law enforcement ensures that any violation of your rights by police is found and vigorously attacked. If your Miranda rights were not read to you, Attorney Kokonowski will challenge any statement the police try to use against you. If the police illegally search your car, your home, your property or your person, Attorney Kokonowski will fight to keep anything found out of evidence at your trial. If there are no technical defenses or the judge has made a mistake and denied any motions that are filed and trial is required, Attorney Kokonowski will bring all the forces of his vast trial experience to bear on the Commonwealth and its case against you. Attorney Kokonowski’s experience as a former prosecutor not only got him valuable trial experience at a very early stage of his legal career, it gave him the experience of knowing how a prosecutor is trained to think and strategize. Attorney Kokonowski’s extensive criminal trial experience immediately translated into success for his clients in civil cases. 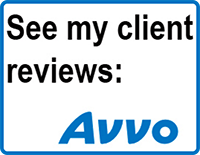 Attorney Kokonowski’s overall trial experience causes insurance companies and any other person or entity involved in your lawsuit to negotiate with the knowledge that Attorney Kokonowski will take your case to trial, if necessary. He has been interviewed, appeared live in studio, and sat on discussion panels to explain for the public knowledge, the details of high profile cases around the area and the nation. Criminal Defense Attorney Thomas Kokonowski is available to meet you, personally, from his offices in Amherst and Northampton. Attorney Kokonowski practices in every courthouse from the Berkshires to the Beach. Click here for all the information on all of the courts in the Commonwealth. Contact us: PH: 413.585.9200 (Northampton) 413.549.0022 (Amherst).